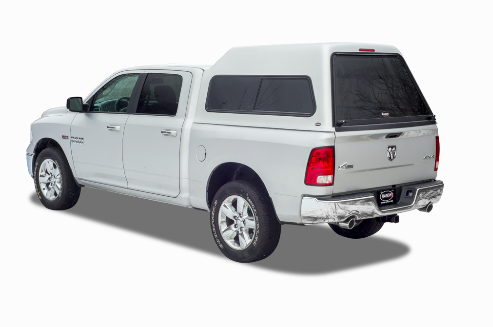 Ranch XD Series Fiberglass Truck Cap $1550.00 Installed Including a Free Fold Down Front Sliding Window Until 4/30/19! The XD offers you the largest Hi-Rise Cap and rear door in the market, more cubic feet to haul your gear, and is available with many different window configurations. Window styles include side sliders, windoors and single or double bay windows.